"William Krill reminds us that 'gentleness is free', but the methodology and philosophy he puts into designing a protocol for treating stress disordered children is priceless. In this world where children are often disenfranchised in trauma care--and all too often treated with the same techniques as adults--Krill makes a compelling case for how to adapt proven post-trauma treatment to the world of a child." "William Krill's approach to treating PTSD in abused children employs a common sense oriented treatment that will not only help the child but will direct the clinician through the 'where do I go next?' question. 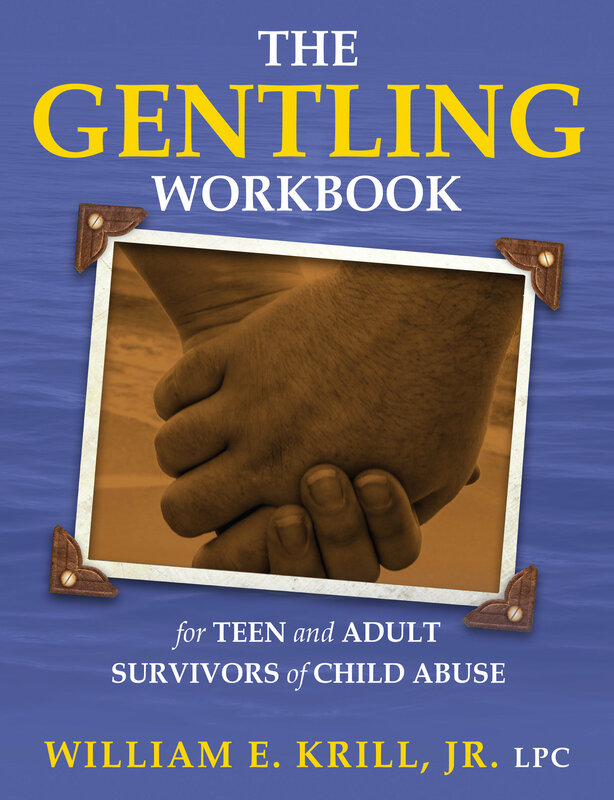 This book is so needed in the world of PTSD and provides step-by-step understanding and treatment of the battered child."